The universe loves it when we set goals. How are you doing with your goal setting? Can you identify with this quote? Meet with Your Journal and explore your transformation opportunities. #WriteON! 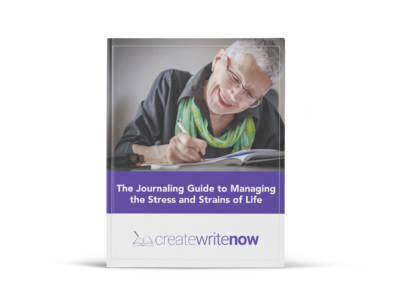 When you finish your Journaling for the day, take a few moments and ask yourself, "How do I feel about what I wrote?" or "What did I notice about what I wrote?" Then write down some comments. Simply put, Why not be thankful now, for the gifts you will have tomorrow!